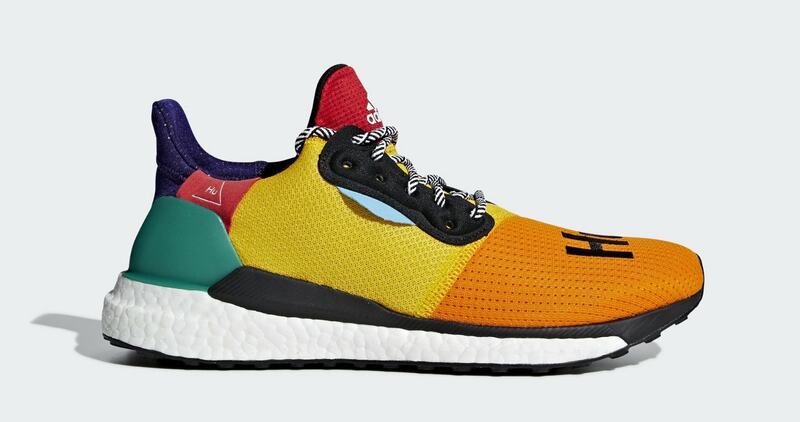 Pharrell and adidas have spent their year dropping new collaborative projects on a seasonal basis. 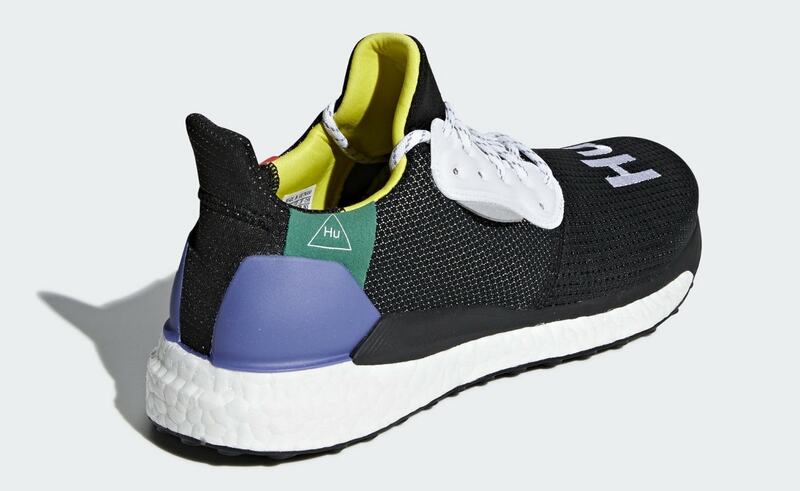 This week, we learned that they will be ratcheting up the releases for Fall, with the Solar Glide Hu pack now expected to launch next week. 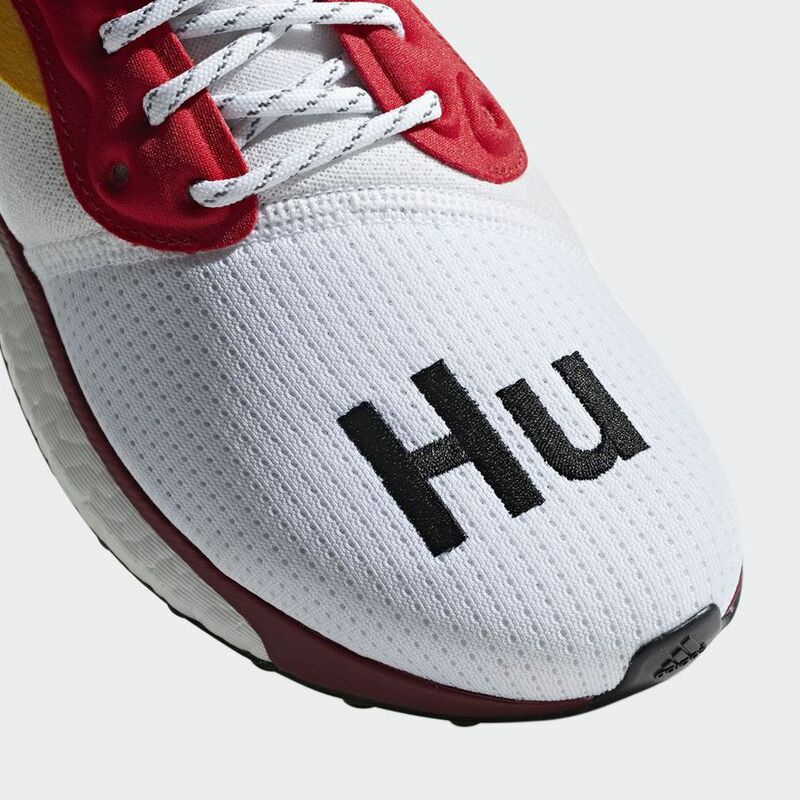 The Pharrell x adidas Solar Glide Hu will launch in a trio of colorways to make its debut next week. Although we have seen all three pairs in early images over the past few months, we have yet to see official retail images from the brand. However, we have a good enough idea of what they look like. 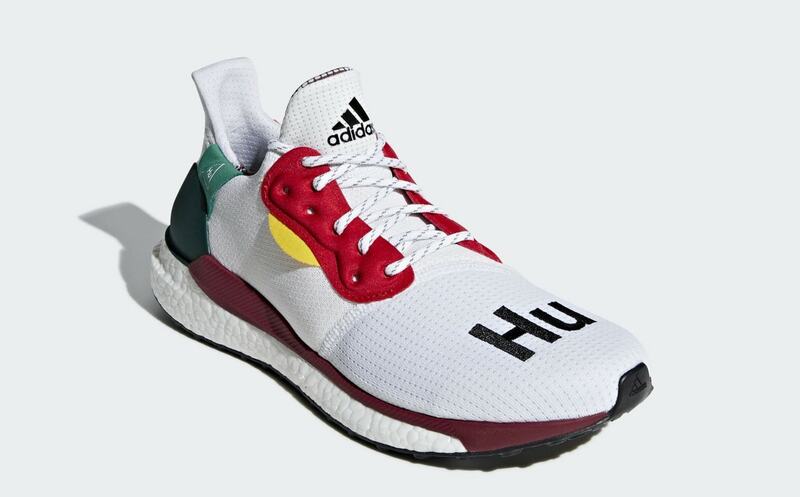 The three Solar Glide Hu colorways will all be relatively similar, with distinct changes in color. The different pairs all feature a singular main color accented by the rest of the rainbow in tiny details. 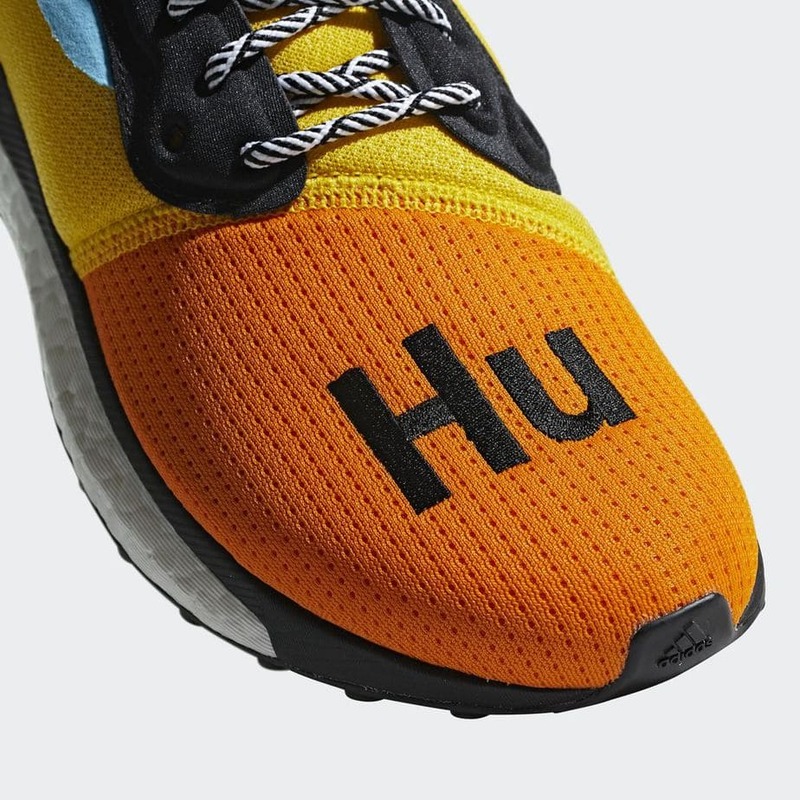 Coming in black, white, and orange, each Solar Glide will feature Pharrell’s signature Hu logo splashed across the toes. 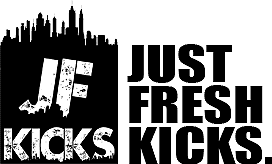 UPDATE 9/24: Click here for online links. 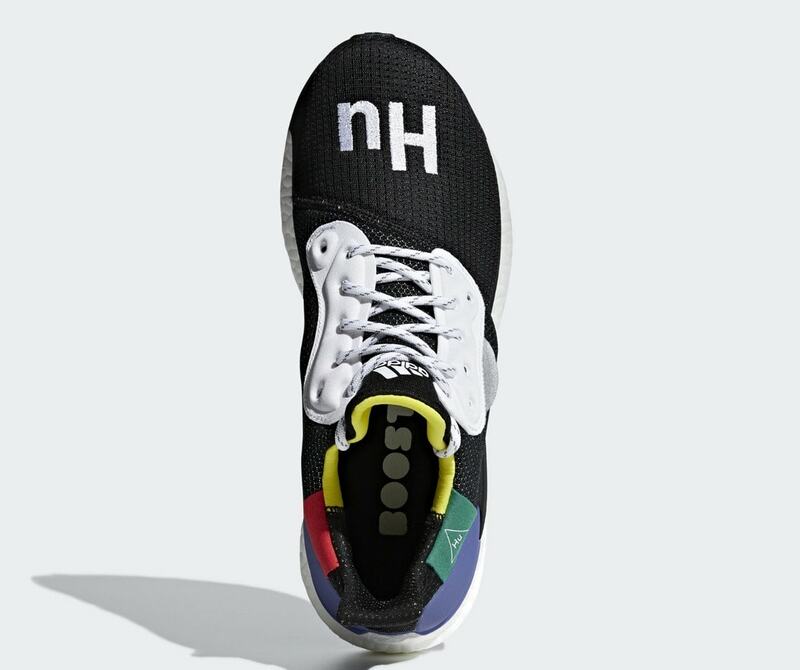 Pharrell Williams’ next project with adidas is still largely in the dark, though it is now rumored to release on September 8th, 2018. 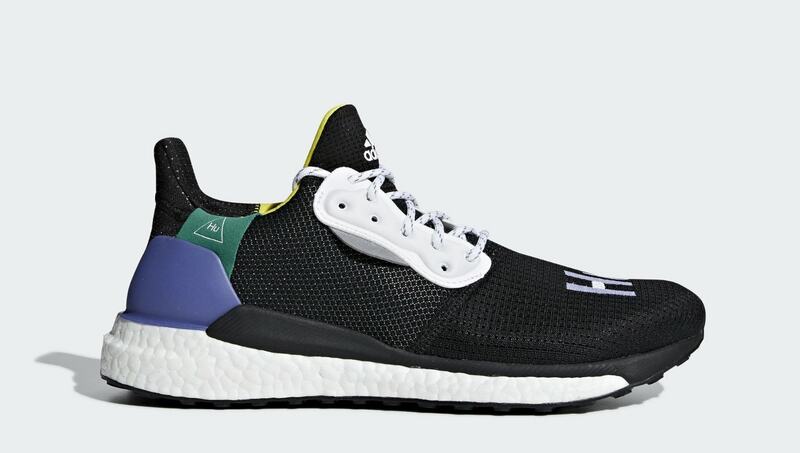 The three colorways of the Solar Glide Hu will retail for $150 from both adidas and select retailers. 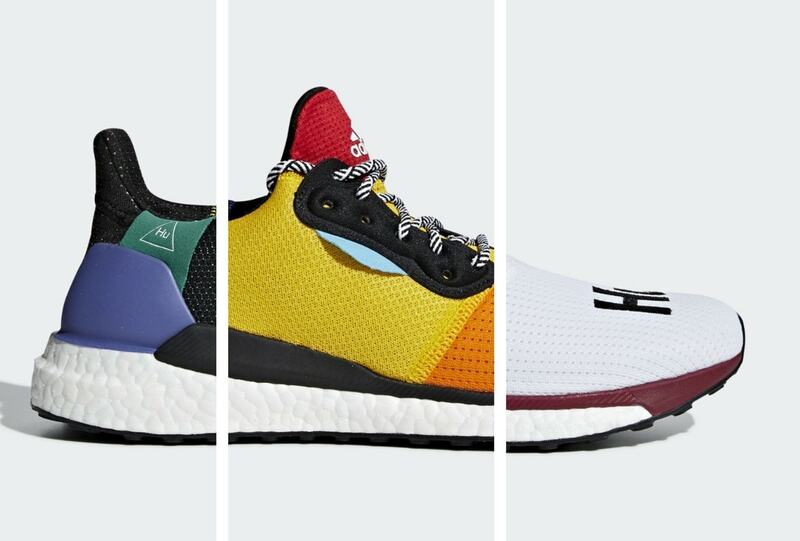 Check out the early on-foot images below for a better look at the trio of colorways coming soon, and stay tuned to JustFreshKicks for more information regarding Pharrell’s Solar Glide Hu pack.